← Minecraft: Xbox 360 Edition Full Adventure! 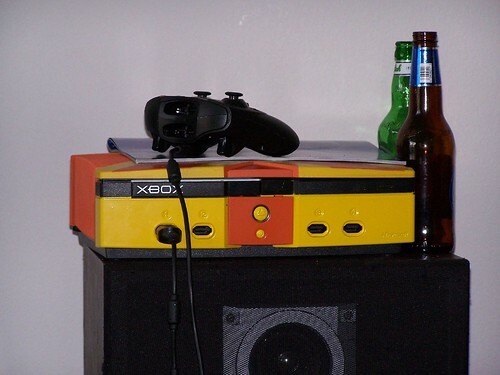 Beer and Xbox, what more does a man need for survival? This entry was posted in Xbox and tagged xbox. Bookmark the permalink. yes and no. Yes I had all those things, no I never had them all working at the same time mostly due to the beer getting in the way.